This is one of the smallest waders, being sparrow-sized (13-16 cm), yet make a return flight from their breeding grounds in the Arctic tundra to Australia each year. 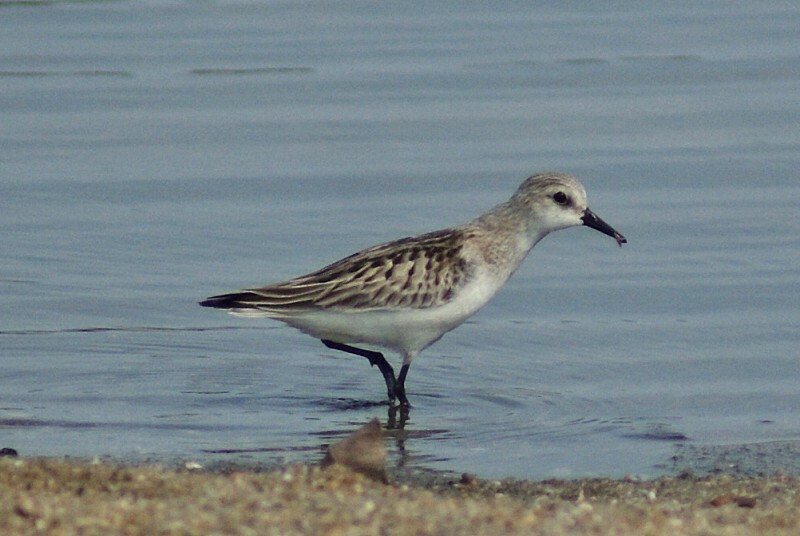 When they arrive in Australia, they are very common and form flocks including other small waders. With their short bills, they mainly feed on items found on the surface of mudflats, grassy marsh or lake edges.